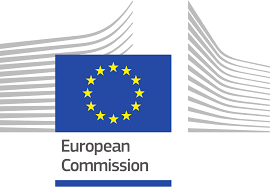 The European Commission invites small and medium-sized companies to join a circular economy delegation to Beijing on 23-25 November 2016. The delegation takes place on the occasion of the 1st China International Circular Economy Exhibition and will be led by Mr Daniel Calleja, the European Commission's Director-General for Environment. If you'd like to participate, please register in advance. Participation is free of charge; travel arrangements and accommodation costs are under the responsibility of each participant.